There’s no doubt Africa is a life-changing, life-affirming milestone of a trip. Safari-goers should never settle for less than a totally immersive, expert-led program – a guarantee when traveling with Micato Safaris. Every expedition is stewarded by a highly credentialed safari director and often groups are fewer than 15, making for a personalized experience in East Africa and South Africa. 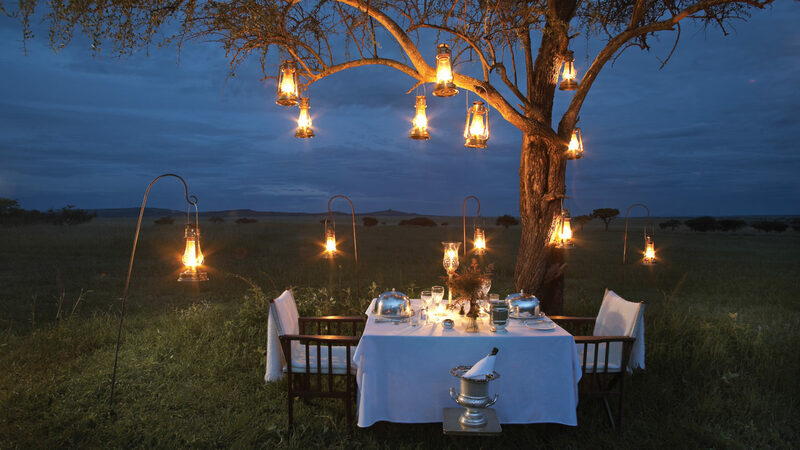 From the stunning Serengeti and Kalahari to the Cape Winelands, one can count on world-class accommodations, decadent dining and incredible opportunities to view the continent’s unfettered wildlife. Micato, passionately owned and managed by the Pinto family, is adept at organizing the classic safari, a private off-the-beaten-path journey and personal explorations of Africa’s tribal cultures and rituals. Due to the Micato’s strong belief in giving back, for every safari sold, they provide an education to a child who may otherwise have never gotten the chance. 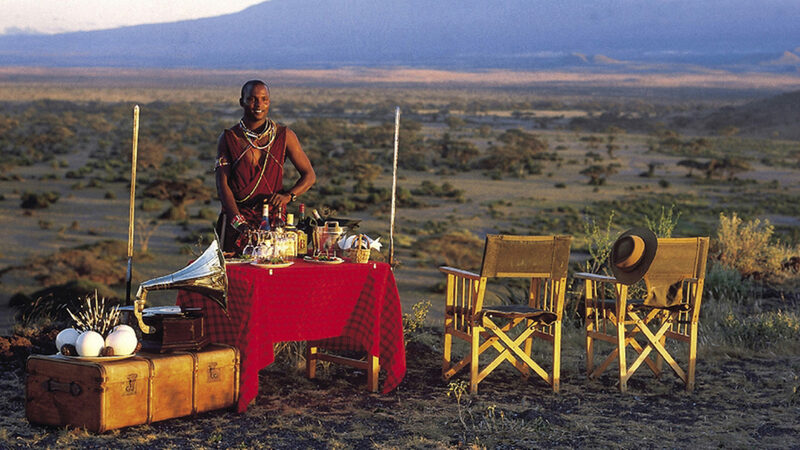 Micato has been recognized as Travel + Leisure’s #1 World’s Best Safari Outfitter a record nine times. That’s a vote of consumer confidence. 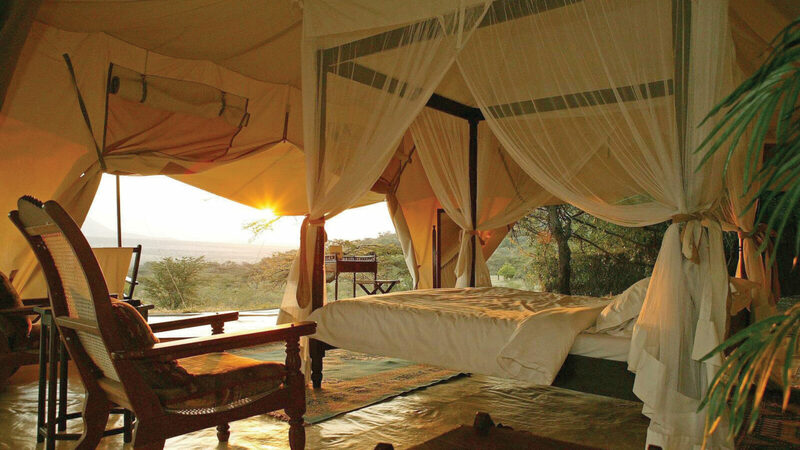 Capturing the serenity of the vast African landscape, Micato Safaris works with the region’s finest lodges and camps, ensuring creature comforts while not sacrificing the hallowed sense of place afforded by this magnificent land. In larger cities, such as Cape Town, guests are welcomed at genteel urban hotels, while on safari, nights may be spent in luxury tented camps, like Zarafa in Botswana or Mara Plains in Kenya dedicated to preserving its fragile environs. 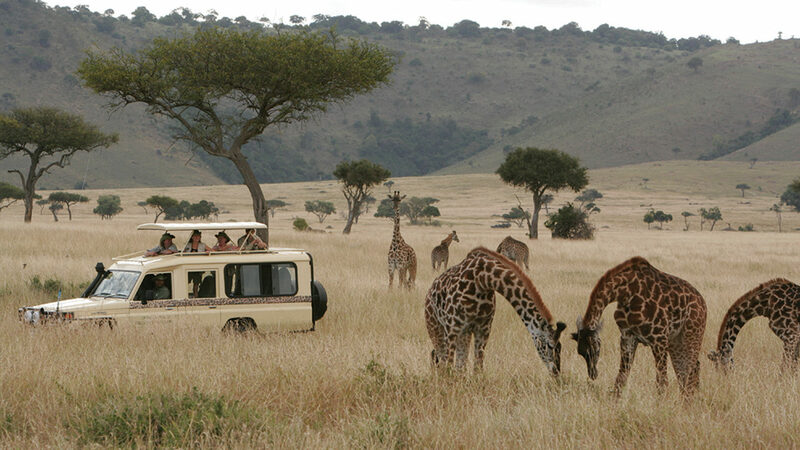 Micato Safaris operates in Kenya, Tanzania, South Africa, Botswana, and Rwanda.